We revamped and launched their website earlier this year and took it to new heights. We had custom photoshoots to update all graphics used on the website, from food, to drink, to custom videos featuring the quirky restaurant decor. 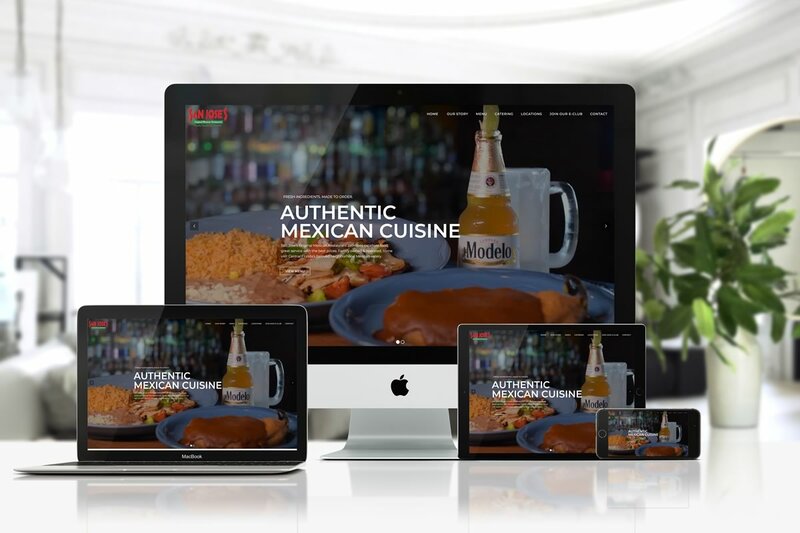 The website features an indepth look into some of their specialty dishes, and gives you actual representation of what you can expect when it comes to the food at San Jose’s. It includes real customer reviews, a feature to join the e-club, as well as all the designed menus. Check out some of the project details on our BLOG.